It would have taken a professor of volcanology – and a particularly smart professor of volcanology at that – to have been able to predict the seismic changes and startling discharges that occurred during the seven hours of play in the fourth day of this match-up between the champion side and a determined contender for their crown. A good Test requires just such a back story along with the inclusion of a sprinkling of Promethian heroes hammering each other. A very good Test requires the unexpected. For this, there have to be mere mortals whose impudence shakes the very earth on which the Gods play their game. Yesterday, these agents of change – these catalysts – whose deeds erupt and transform the landscape were Ishant Sharma and Matt Prior. 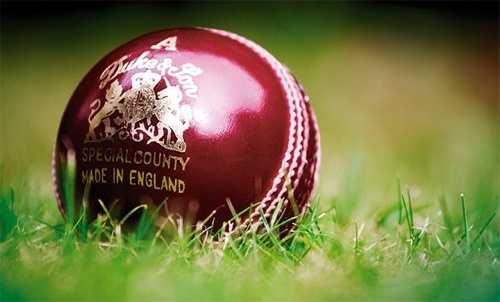 It was expected that Englandwould extend their lead of nearly 200 on the first innings with, surely, an opener scoring a century, Pietersen providing a cameo as counterpoint to his first innings edifice, and perhaps Morgan displaying, in an hour after tea, those limited-over shots that take the breath. 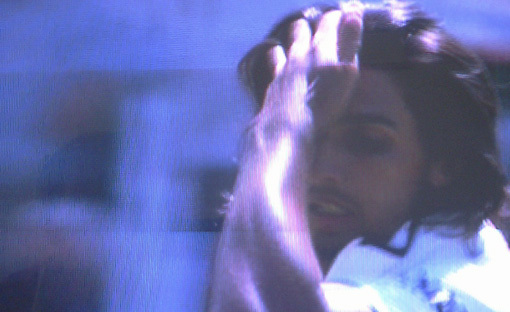 But no, in the space of 37 minutes between 12.17 and 12.44 Sharma ripped the heart out of the England batting making a mockery of Bell’s brilliance, defying Trotts tenacity and doing to Pietersen what a dozen of the best bowlers in the world have tried unsuccessfully to do – meet his arrogant advance with a throat ball that has him pleading for his life with his gloves raised in supplication and self-preservation. England went to lunch with their view of the world in tatters, five wickets down, ash and molten debris littering the dressing room floor. In contrast the Indian weltanschauung was fully restored and all was bonhomie and back-slapping. The second Law of Thermo-Dynamics points to change occurring as much from omission as commission and for some unexplained reason MS Dhoni omitted to press home his advantage after lunch. It took fully forty minutes for him to recall Sharma to the attack. In that time Matt Prior had turned counter attack into full scale advance. England’s number 7 accompanied by Broad, who replaced the summarily dispatched Morgan that gave Sharma his fourth wicket and who began this innings on a King Pair, took the score from 107 for 6 to 269 without further loss and the lead from an earth trembling 295 to the terra firma of 457. At which stage the game was out of the hands of those born to mothers. And what will happen? Go ask a volcanologist. 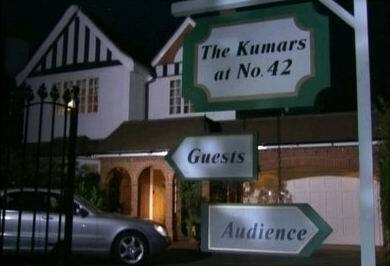 The packed house at the home of cricket in North London could be forgiven for thinking that they had rocked up to be the audience for a filming of that ever popular chat show, The Kumars at No 42. With Khan hors de combat, attention fell on a diminutive figure instantly recognizable as Ashwin Kumar, head of the family residing at No.42, where, to indulge the dream of his son, Sanjeev, to be a television presenter, the materially obsessed Ashwin had built a television studio in his back garden. It only remained for those looking on to learn who would be the star guests made to sit on the Kumar’s sofa, where they would alternatively be flattered by Sanjeev, quizzed on the most private of matters by Ummi, fed by Madhuri and audited by Kumar the Elder. By the end of the day five bewildered guests had come and gone through the front door of the north London mansion in an immaculate demonstration of old fashioned swing bowling. They included Trott, Bell, Morgan and Prior. Praveen ended with figures for the day of 23 overs, 5 maidens, 5 for 60 and figures for the innings of 40.3 overs, 10 maidens, 5 for 106. But one guest refused to leave. Kevin Pietersen, who began the day on 22 withstood the mild questioning of those bowlers playing the part of Sanjeev, Ummi and Madhuri and even the more rigorous pecuniary probing of Kumar himself. However, the innings was not without controversy that may settle the result of this Test if not the series itself. A catch at backward short leg by Dravid when Pietersen was 49 was rejected by the 3rd umprire. When Pietersen reached his double century with a half an hour of the day’s extended play remaining the programme editor andEnglandcaptain, Andrew Strauss, declared and directed Anderson and Tremlett to probe the Indian openers. However, this was actually another day of gripping Deep Cricket during which two individuals in a sport that sets team against team, undertook personal responsibility for the fortunes of their sides. Pietersen on the first day showed that, for this match at least, he would utilize his old trigger movement (advocated by Third Man here last September). This pronounced movement takes the great innovator across the stumps in a way that immediately clarifies the corridor of uncertainty, removes the danger of an LBW and gives him license to utilize his strongest shots, attacking across the line to the on-side. The accounts of this match will be full of tributes to the determination, discipline and later the portentous assault of the exhausted Indian bowling by Pietersen. But the Bowler’s Club will pay tribute to the 24 year old sub-80 mph swing bowler Praveen Kumar, who stepped into the breech left by Khan. 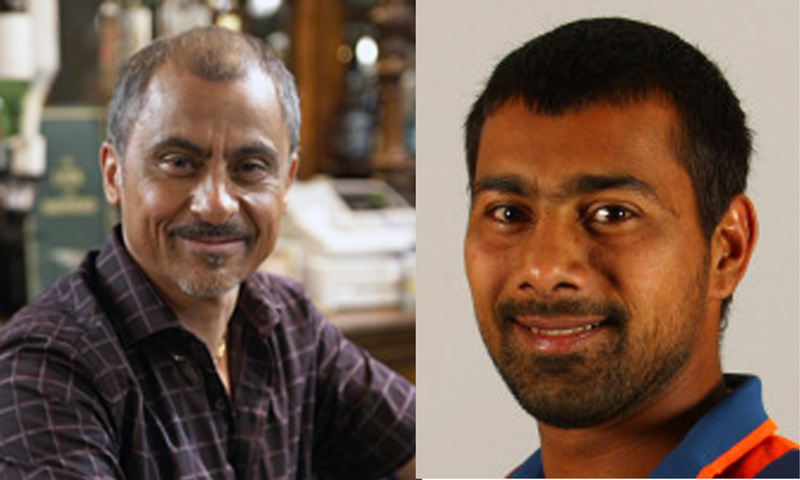 If India score 350 for 3 on Saturday at Lord’s, the true calibre of Kumar’s feat will be plain for all to see. So far each England wicket has achieved an average of all-but 60 runs, which to Third Man’s mind makes Kumar’s five-fer worth 300 runs. These two ‘dependables’ played together in the IPL and it was heartening to see the marks of mutual respect they accorded one another at the end of England’s innings. 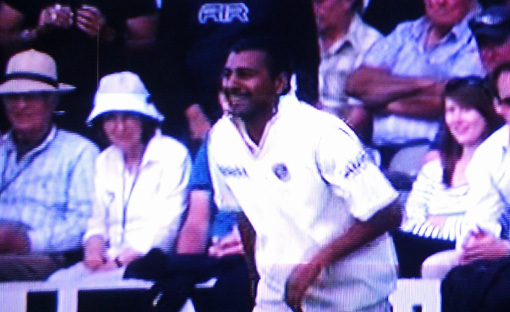 Pietersen received the ritual standing ovation, Kumar left the field more discreetly. Most likely he had guests to welcome back at No 42 and was worried Sanjeev wouldn’t have the wit to do things properly unless he was there to supervise the situation.